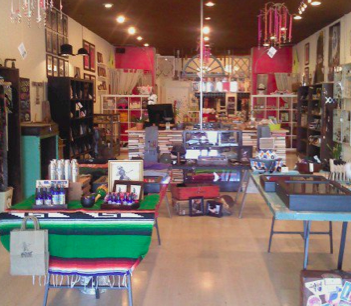 We're teaming up with Co-Op 28 Handmade & Indie Designs in Los Feliz to bring you a night of shopping, food and live music! Shop handmade and independent designers and receive a FREE ice cream from next door neighbor Paradis when you spend $50 or more! 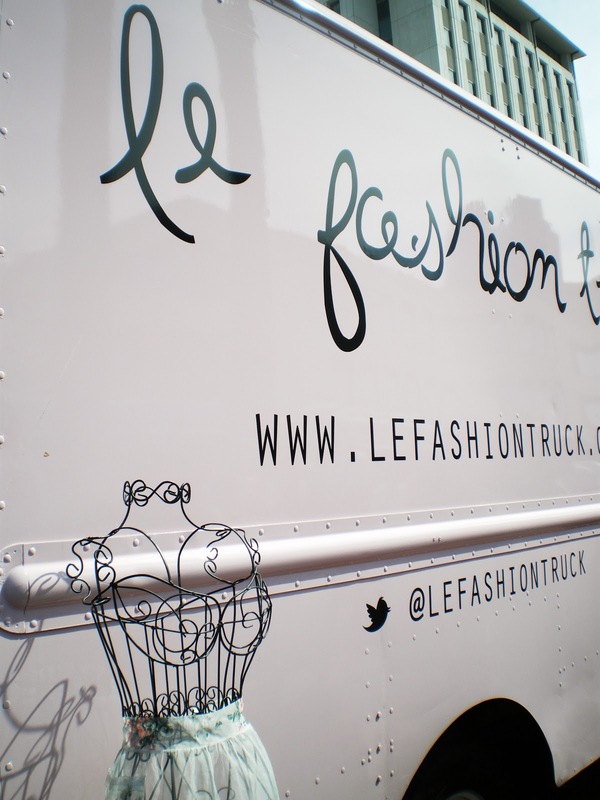 Le Fashion Truck will be slanging fashions from our truck in front. Shop us at the Gourmet Music Festival this Sunday. 9 indie bands, 200 vendors and 25 food trucks! Kids area, beer garden and proceeds benefit the Veteran Art Show! sponsored by Amoeba, Whole Foods, Yelp and more! Tix only $12 online or $16 at the door.